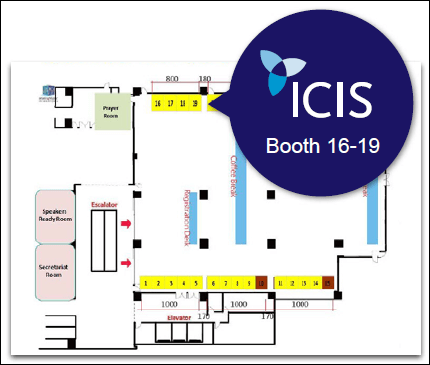 Visit the ICIS stand at booth Nos 16-19, at 3F Grand ballroom of Taipei Marriott Hotel where we will be showcasing our extensive analytics tools and expertise, which will allow you to move as fast as your markets in today’s ever-changing petrochemicals industry. Enhanced homepage and ICIS App – Power your decisions with quick access to the insights and data that matter to you via a customisable view of our homepage and app. New and powerful analytical tools – Spot and validate valuable opportunities to accelerate your business with the latest interactive analytical tools from ICIS. Our new ICIS.com platform now gives you access to data and analytics solutions that help you make complex and critical business decisions at a glance. Plus, you can download our smart app to get the very latest updates on the go. Get the latest news and pricing from our expert team, direct to any device, so you can use your subscription whether you’re at your desk or on the go. 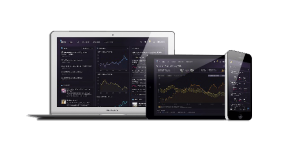 Be ready to move as fast as your markets with the new interactive analytics tools from ICIS. Powered by the latest, verified data on supply and consumption disruptions, margins and netback comparisons, and displayed in an easy-to-read visual format, our analytics tools enable you to spot and capitalise on valuable opportunities in minutes. View data on variable costs and margins to help you benchmark performance, manage risk and protect your profits in a highly competitive market.